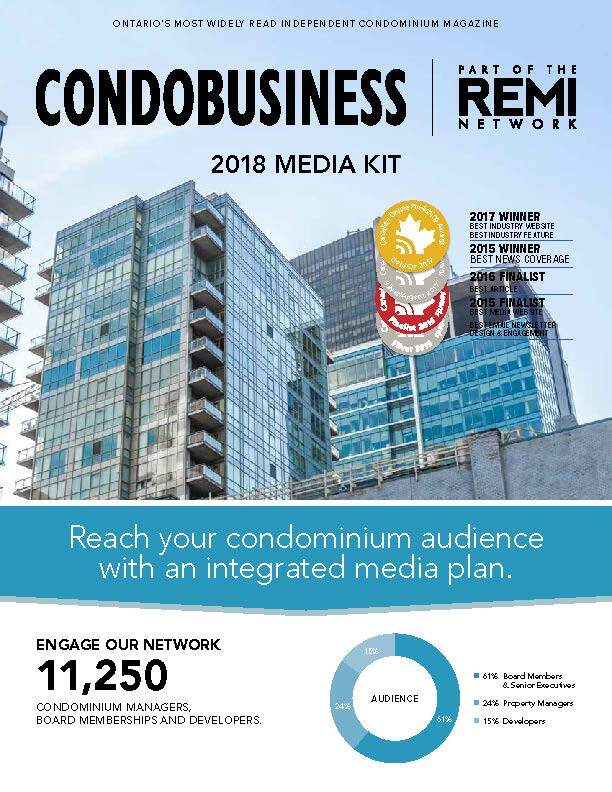 The REMI Network acts as a gateway to seven of our industry-leading publications, including Canadian Property Management, Canadian Apartment Magazine, CondoBusiness, Canadian Facility Management & Design, Building Strategies & Sustainability, Construction Business and Design Quarterly. 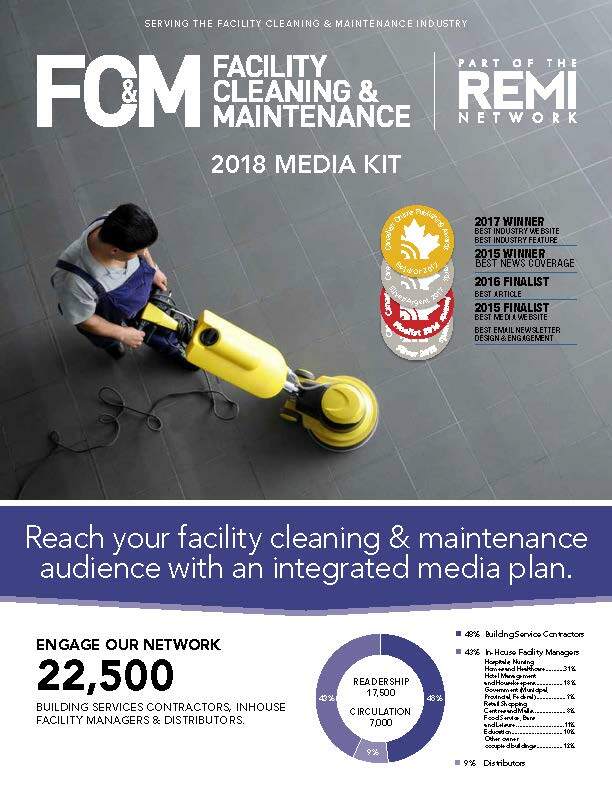 The REMI Network is designed to provide our readers with the most timely, relevant and useful information in the market as well as offer our suppliers an effective vehicle to promote their brands and offerings. We offer our advertising partners a broad range of opportunities to reach their targeted audience. 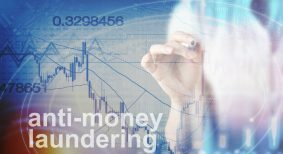 These include: website advertising through leaderboards, box ads and select sponsorship opportunities; E-Newsletter promotions that are delivered to a targeted audience; print advertising through our industry-leading publications; and V-Report sponsorship. For more information about each publication’s readership, editorial schedule, print and digital/online advertising rates, and specifications, please review the contents of our media kits or contact us now. 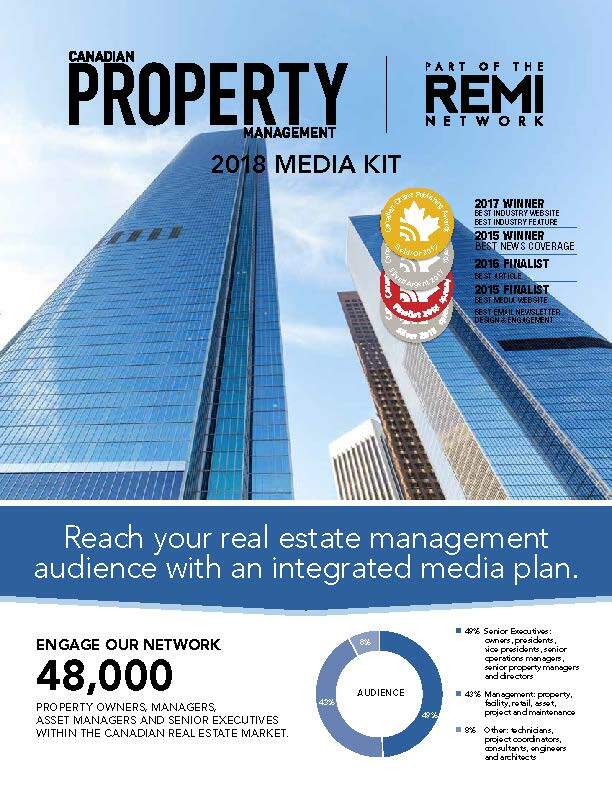 The REMI Network is a leading news and information source serving the real estate management industry. 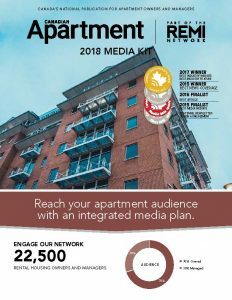 Canadian Apartment Magazine is Canada’s only publication for apartment owners and managers. 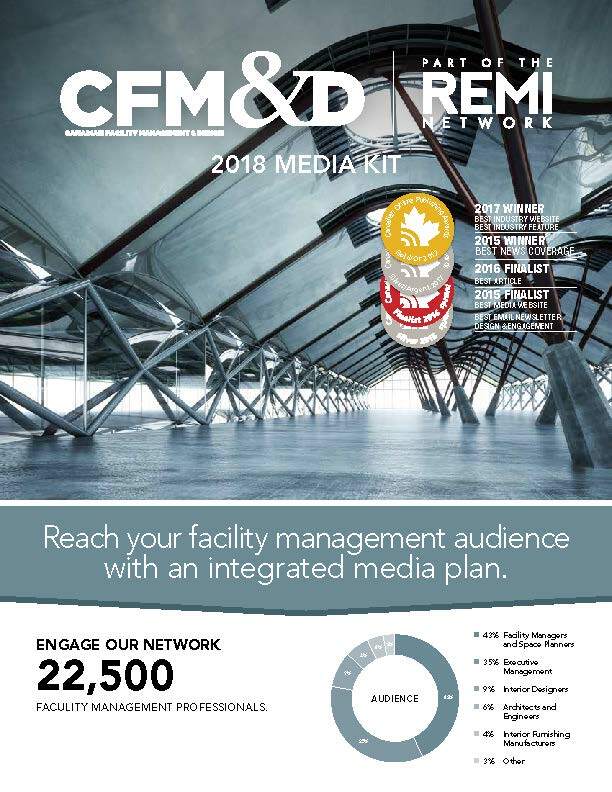 Canadian Facility Management & Design is Canada’s national trade publication for the facility management community and those who work closely with this market. 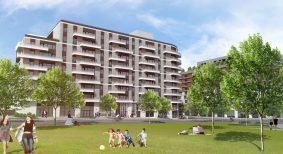 Canadian Property Management is Canada’s premier magazine for building owners and managers. 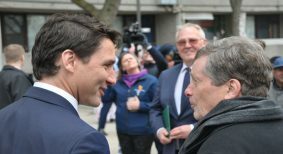 We have cultivated an audience of individuals who develop, own, manage, operate and maintain properties in the Greater Toronto Area, Hamilton and Niagara regions. 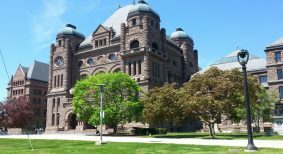 CondoBusiness serves the informational needs of developers, property managers, condominium boards and those directly involved in the Ontario condominium industry. Construction Business is British Columbia and Alberta’s construction magazine. 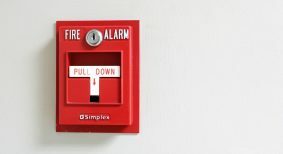 Facility Cleaning & Maintenance is an invaluable resource for building service contractors and in-house facility managers.